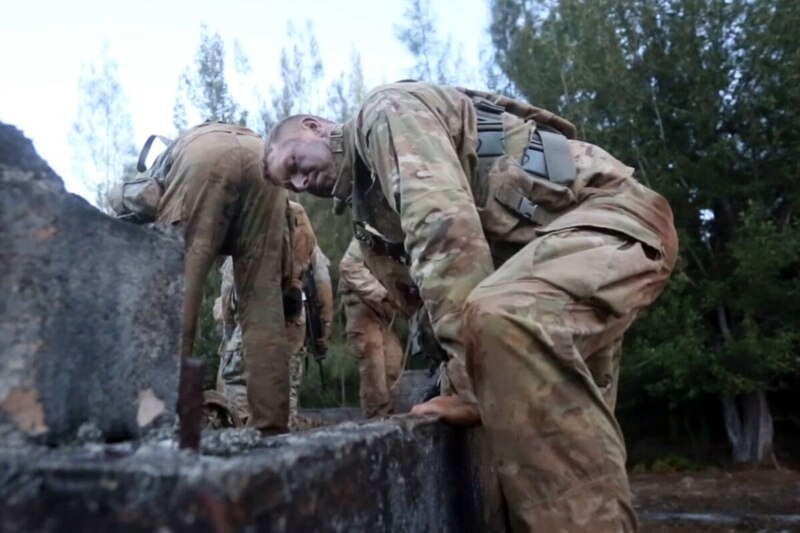 The Army is testing a new hot weather uniform as soldiers train more and more in the wet, humid Pacific region. According to PEO Soldier, soldiers said they needed a uniform suited for tropical environments that was fast drying, breathable, durable and lightweight. Troops have been testing different fabrics, and the Army will start fielding the Improved Hot Weather Combat Uniform in January. It also cuts down on the number of pockets, which absorb water and weigh down the uniform. Soldiers will wear the improved versions during Pacific Pathways, which sends units on a “training pathway” for three to four months in a series of exercises and engagements with militaries from partner nations. The Pathways rotation in February will be to the Philippines and Thailand. The 25th Infantry Division will receive 21,000 of the uniforms for fielding in January, according to PEO Soldier. The 2nd Brigade Combat Team will head to Pacific Pathways, and the 3rd Brigade Combat Team will undergo a rotation at the Joint Readiness Training Center at Fort Polk in Louisiana. The Army will take feedback after soldiers wear the uniforms during Pacific Pathways. Soldiers who initially tested the new uniform said there were pilling and shrinkage problems, according to PEO Soldier, who said they’re working on fixing those issues. Pilling is when the fabric develops little cotton beads, and shrinkage is from the lightness of the fabric weave and looseness that contributes to breathability. 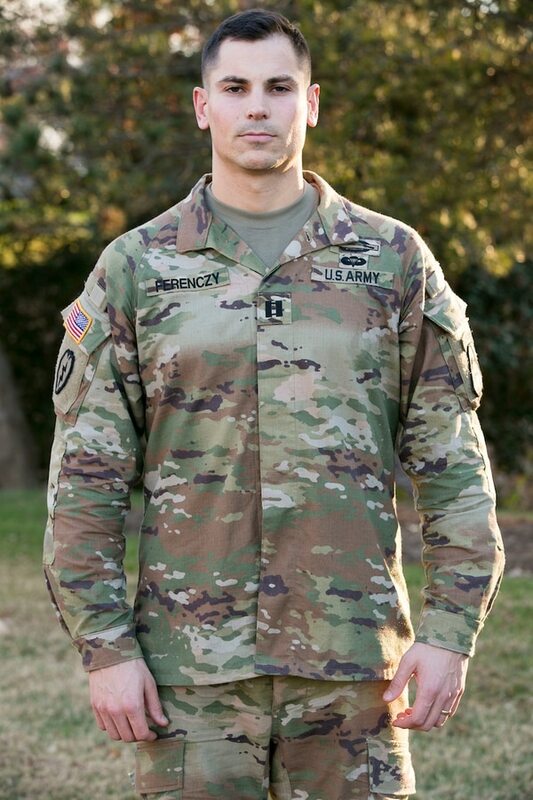 “We’ve adjusted the uniform patterns to accommodate shrinkage (i.e., making sleeves 3 percent longer) and are working with the fabric suppliers to determine how to address this at the fabric level,” PEO Soldier said.